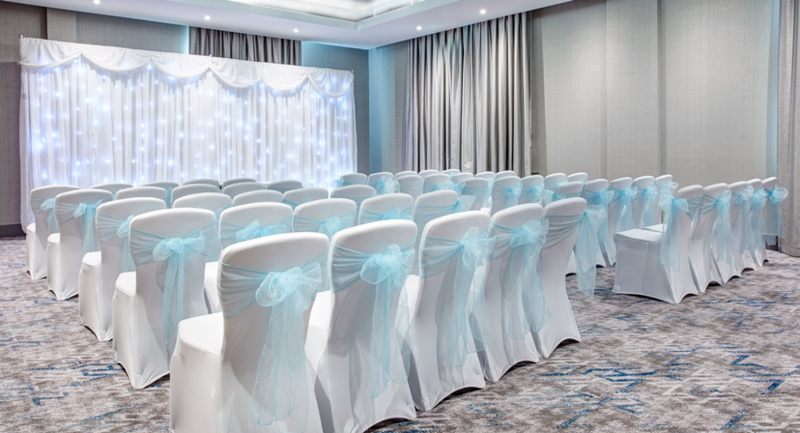 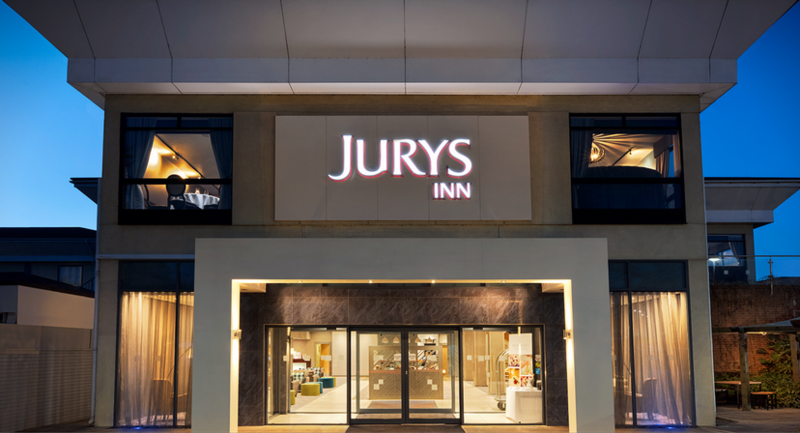 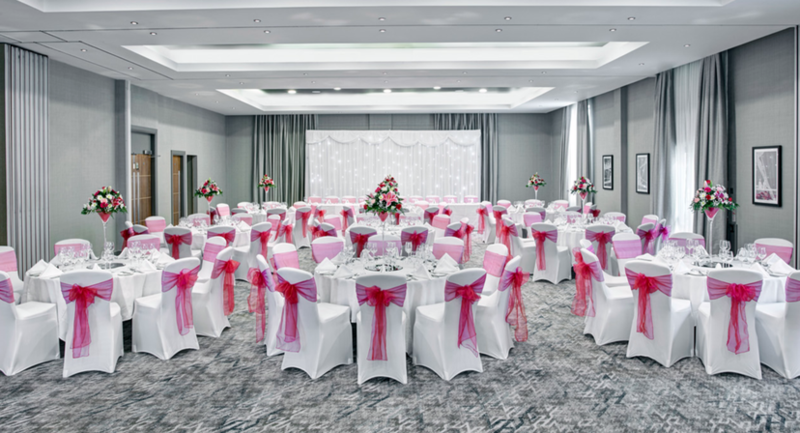 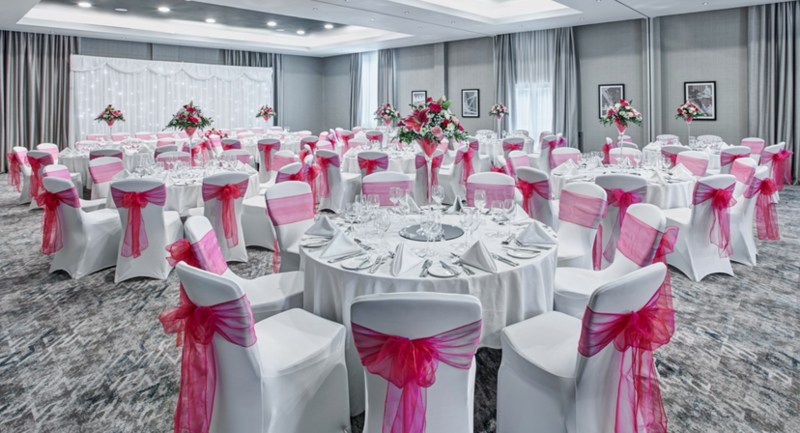 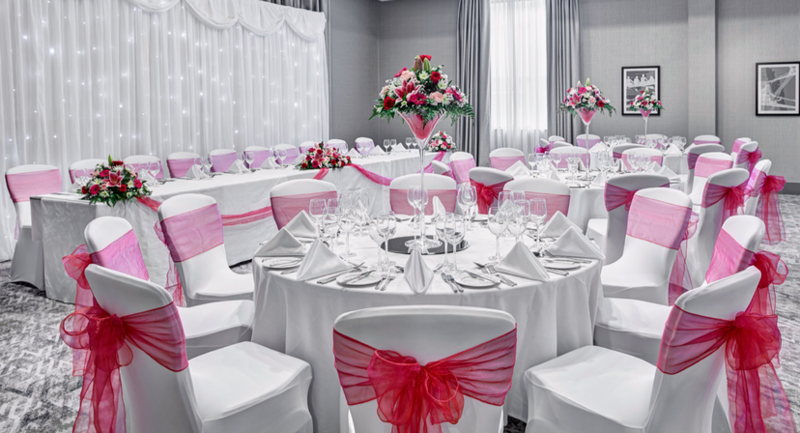 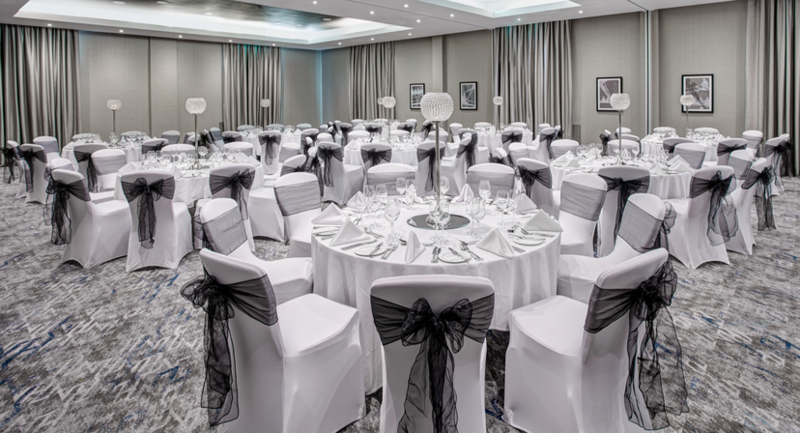 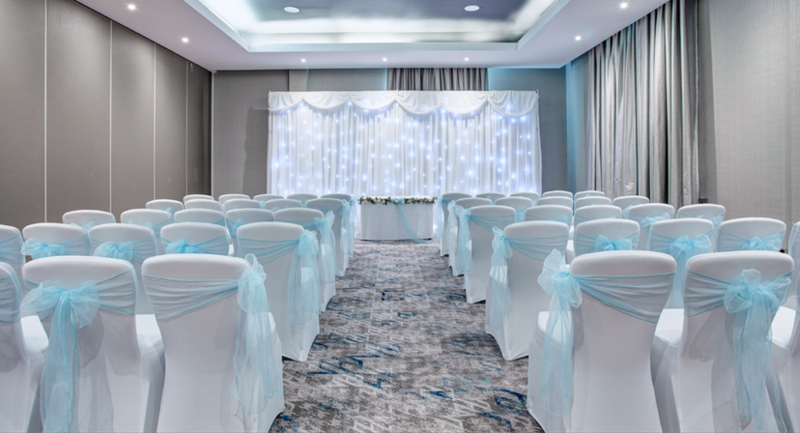 Jurys Inn Oxford Hotel and Conference Venue has four beautiful function rooms all licensed for Civil Ceremonies, so you can hold your ceremony and Reception at the Hotel. 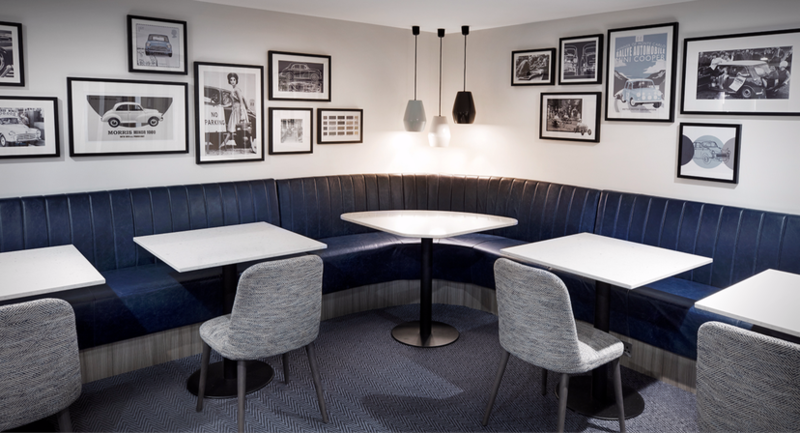 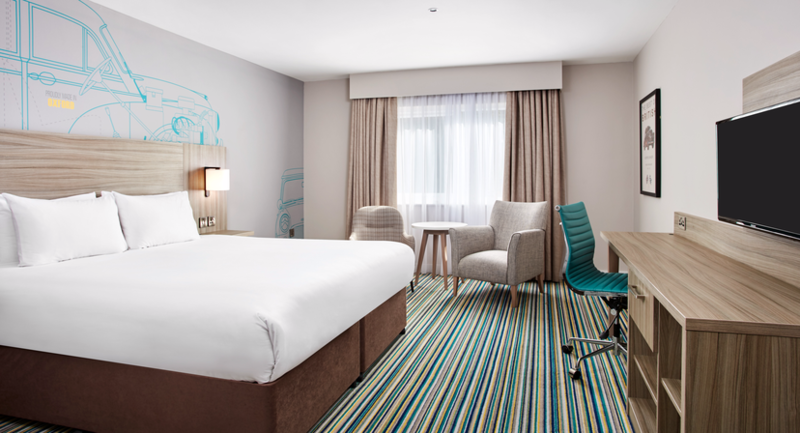 Each room is modern & contemporary and the University Suite has it's own private bar. 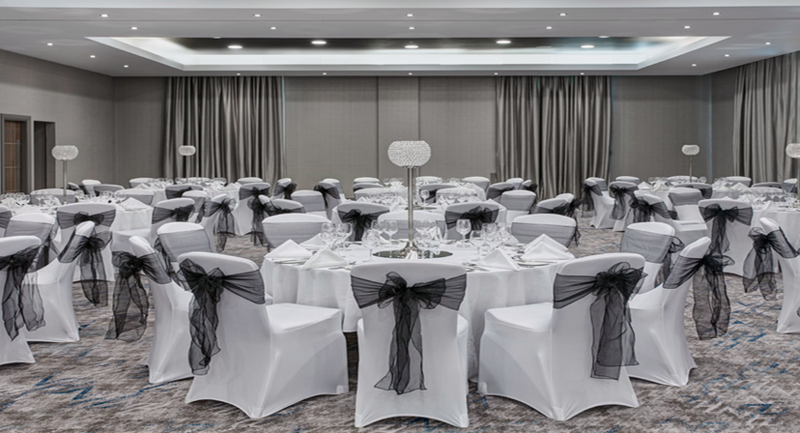 The Oriel Marquee overlooks our own private grass meadow. 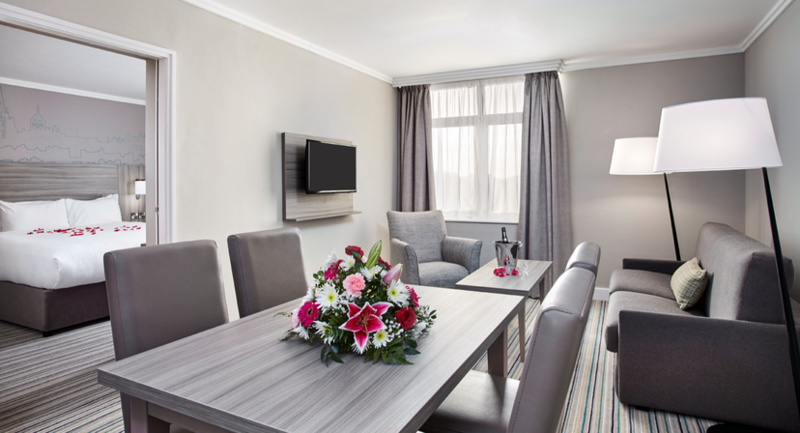 The Hotel is easily accessible from M40, M4, A34, A40 & A44, making travel easy for all your guests. 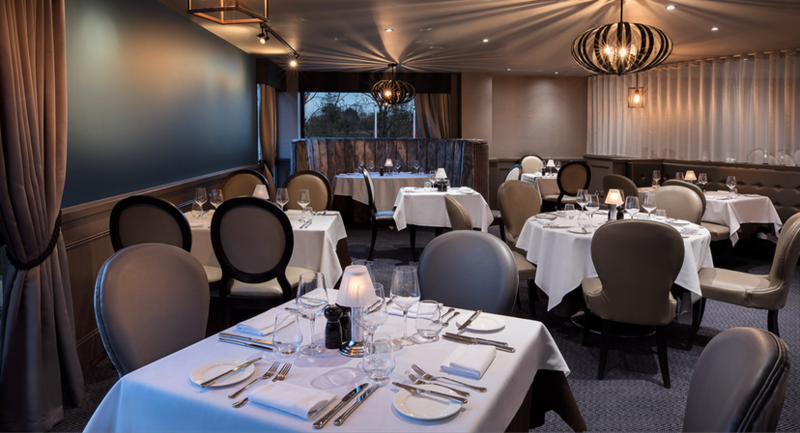 We are located on the outskirts of the beautiful historic City of Oxford and just 3 miles from the magnificent Blenheim Palace.